If you have the plan to publish the best high-quality videos on YouTube or want to create and publish videos courses to make money online, You should use Professional Screen Recorder Softwares for Windows and Mac such as Camtasia Studio for Window 7, 8, and 10 or ScreenFlow for Mac. If you are planning to publish small entertaining videos, How to Videos, tutorials, video reviews or want to publish professional video courses, you need video editing and screen recording software that will help you to produce engaging and high-quality videos. It depends on you how you will use these services and tools to create highly engaging and entertaining videos. Some services and tools allow you to publish small videos while other software allows you to create large and lengthy professional videos. In this article, I will list the best screen capture software and services that will help you create and publish engaging videos. Clean, clear & crisp audio is a must for quality videos and courses. 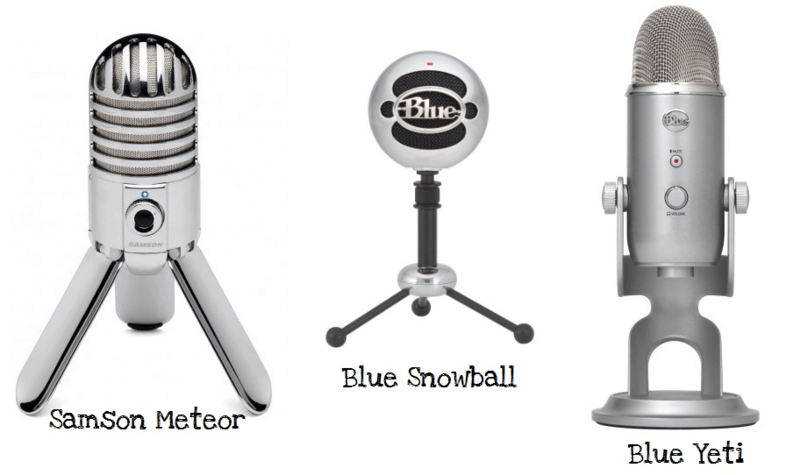 Even if you are planning to start a YouTube channel, buy an affordable Blue Snowball Mic – $49 and Good quality Mic for good quality audio. Don’t hesitate to invest in a good quality mic. 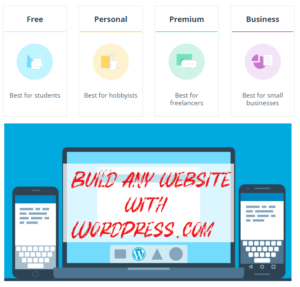 If you want to create and publish how-to video tutorials, want to teach online or even want to sell video courses on your own website, Camtasia Studio is highly recommended. For example, the most basic level microphone does not have a noise cancellation feature, when you use the mid-level or basic mic for audio recording, there will be some background noise in your audio. They are currently running a promotion for a 5% discount off of any annual subscription. You can use the coupon code TAKE5 to Save 5% on annual subscriptions, valid through September 30, 2019. 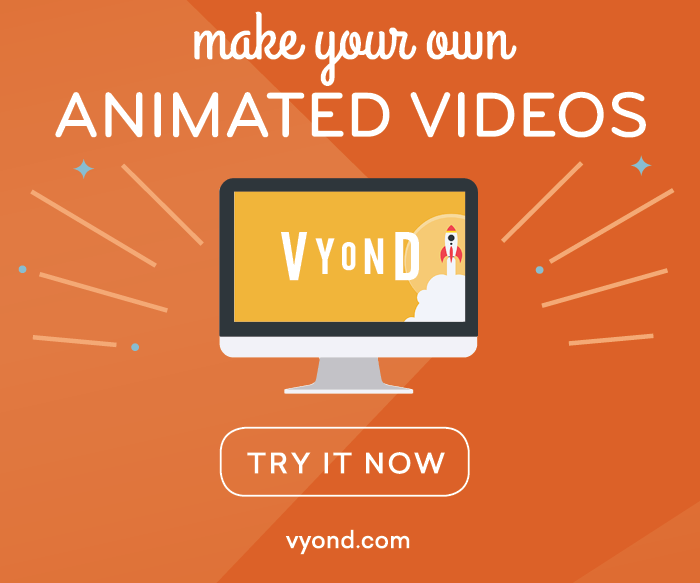 For example, you can create animated intro videos for services or apps. GoAnimate offers 14 days free trial. 3 premium level plans available, basic plan starts from $39/month only. Both free and premium screen recording software are available for Windows and MAC users. Free screen capturing software is good for beginners users. If you are an advanced user, you can use these free software to create engaging videos with some extra efforts and skills. These free software will help you to record your mic and system audio, voice synthesis, screen activity, basic video editing and more. Bad audio can ruin your best and high-quality video. You can buy a good and professional microphone from Amazon for better audio recording. Best mic offers background noise removal feature and high-quality audio recording. With the best quality mic and these free screen recording software, you can create impressive and good quality videos. is an online service which lets you record your screen on MAC and Windows without any installation. Just click Start Recording button to capture your screen. You can also download the application to launch from your Start menu. This Application is only available for Windows users. Free plan Maximum recording time for Free plans is 15 minutes video, free video hosting, webcam, and screen recording, publish to YouTube, MP4, AVI or FLV file. Pro plan is also very affordable only $15/year which offers some extra features. 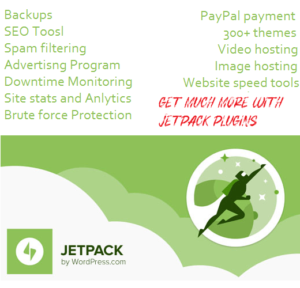 No maximum recording time, HD video hosting, publish to YouTube, Vimeo, Google drive and more. Here is a list of pro features. BandiCam is another Screen recorder program to record anything on your PC. You can record the computer screen, Skype, online streaming videos, and games. You can save your recorded video as MP4 or AVI format. If you will use the free version of Bandicam, the watermark will be shown on the recorded video and the recording time will be limited to 10 minutes per recording. This is also a free screen recording tool, it is free but remember DVDVideoSoft may bundle links to other websites and third-party apps installations including toolbars in its products but you can accept or opt-out of such installations. It is only for Windows user and works on XP, Vista, & and 8 operating systems. I tried it Windows 7 but it failed. TinyCake is another free screen capture and video recording software. With TinyCake you can capture a region of the screen or full screen as an image or video. Jing only allows you to capture video up to 5 minutes while with TinyCake you can record up to 120 minutes. You can also annotate your screenshots easily. Add text boxes, arrows or highlights important screen areas. You can also record a video or capture an image using a webcam. TinyTake works Windows 7 or Windows 8 desktops and requires a minimum of 4GB of RAM. 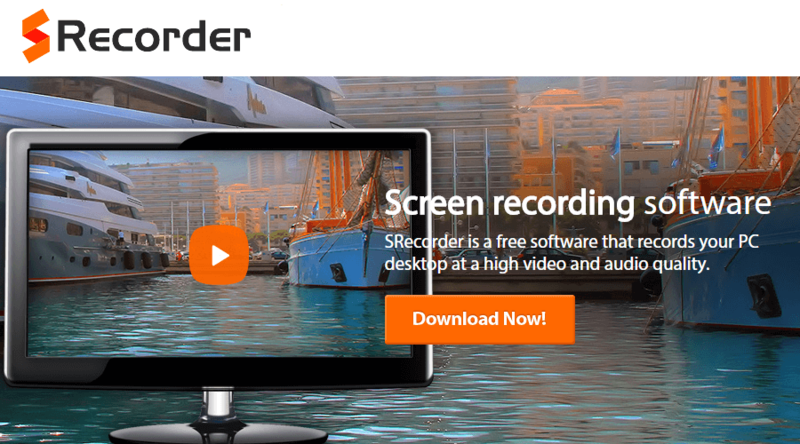 SRecorder is a free screen recording software for Windows OS that records your PC screen at a high video and audio quality. It allows you to record screen activity, games, and online videos. You can record a selected region with or without audio. You can save video locally or share it directly on Facebook, Twitter or Google+ account. EZVid is another free Screen Recording and video editing program. 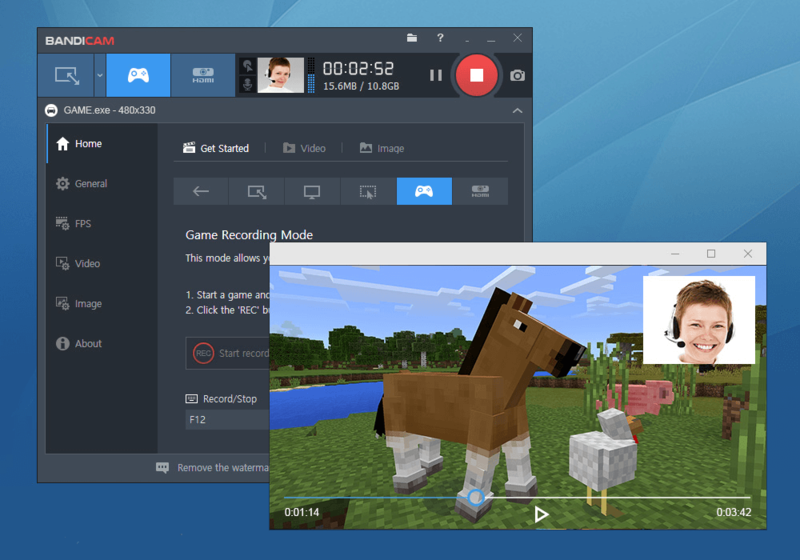 Specially Gamers and Youtube publishers use this free software. According to the official website since release in early 2012, Ezvid has been downloaded more than two million times. If you want to create and publish videos on YouTube then ezvid’s direct YouTube upload will help you to publish your videos quickly and very easily. You can also edit your videos, make speed changes, re-arrange, add text, image slides, and much more before publishing video on YouTube or save it for later use. Jing was the first screen recording software that I used and to be honest it was really good now I use Camtasia Studio for Windows. You can take screenshots or record your computer screen very easily. Jing is the best choice if you want to create and share small videos and screenshots. You can record video up to 5 minutes with Jing. Jing gives you the ability to add basic visual elements to your captures and share them quickly. Jing is free to download and use. It is developed by TechSmith the company behind Camtasia Studio, which is the most popular Screen recording and video editing software for Windows. 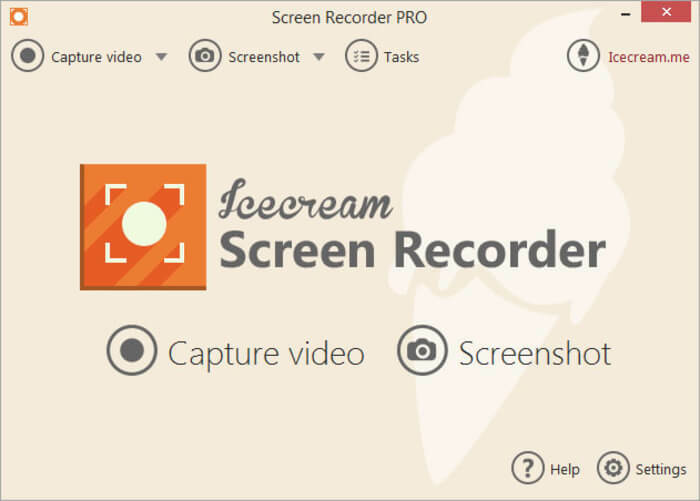 Icecream Screen Recorder is also free screen recording software. 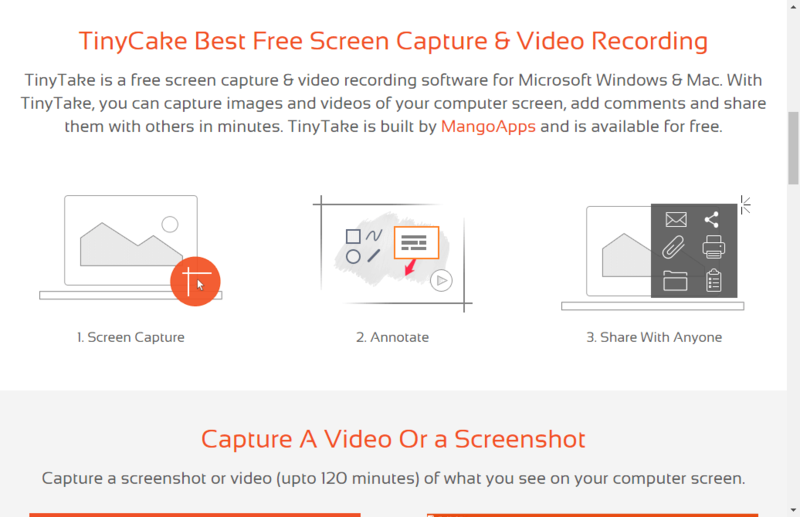 This free software allows you to take screenshots or record videos. With Icecream Screen Recorder, you can record webinars, games and Skype videos in HD. You can select the area of your screen that you’d like to take a screenshot of or record as a video in a single click. You can also draw the outline or add text to your screenshots or video while capturing. Recently I used Filmora Screen recorder and I really loved it. It is not free but offers the unlimited free trial. It offers all the essential tools you need to record and edit your videos. Just give it a try, you’d love it. 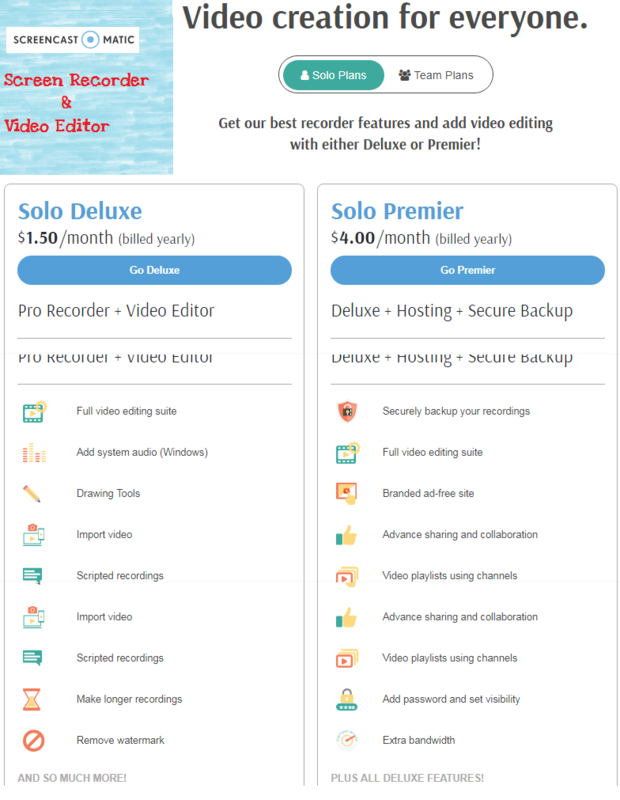 In this article, I have listed the best free screen recorders and premium screen capturing and video editing software. You can use these screen recorders to create, edit and publish videos on YouTube, video tutorials, courses, and video games. I am a big fan of Jing, it is very easy to use and size of final videos is small as well. Nice collection! I used Icecream Screen Recorder in a while but now I find this as a better solution. It is much easier to use. During installation of EZVid it said that you can record for 45 minutes. Do you like EZVid or prefer any other screen recorder? Camtasia is my favorite screen recording app, but it’s a little bit expensive for someone who just want to do simple recording, almost $300. I’d also recommend acethinker screen recorder, free and simple to use. It is a web-based tool that lets you record your screen right from your browser. It doesn’t require you to install any additional plug-ins or add-ons. Thanks for sharing your favorite free screen recorder.